Learning how to speak English can take some time. If English is not your first language, our ESL (English as a Second Language) classes are for you. We have a patient, trained staff that wants to help you, free of charge! We practice reading and writing in English, as well as speaking and listening. 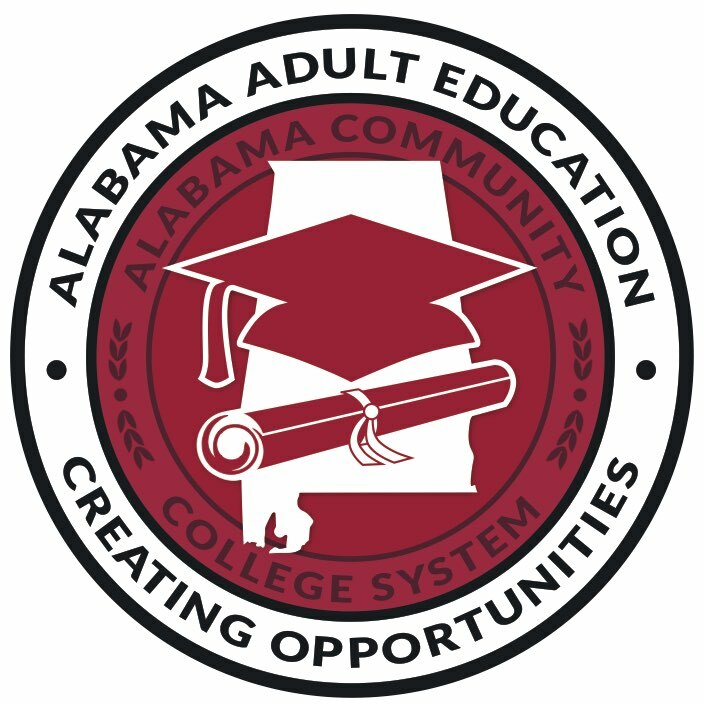 Call your local Adult Education provider today.